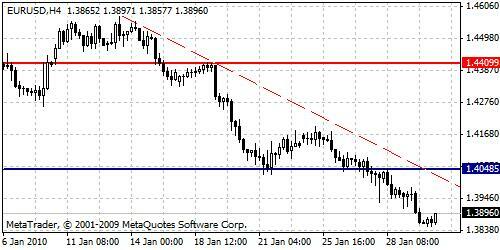 Ex-support 1.4048 and ex-resistance 1.4409 levels hold at the same places. Strong negative trend remains for this pair, at the moment short term upswings are expected. However, while downtrend holds, look for selling possibilities, but it should be done with a care for now.